Apparently, it is evident that the process of brewing is quite demanding. This is not only because it requires specific essential ingredients but also require necessary information to make the process a success. Meanwhile, brewers may opt for methods that are cost-effective, right? This implies that getting necessary skills can facilitate saving lots of dollars for both the brewers and beer lovers. 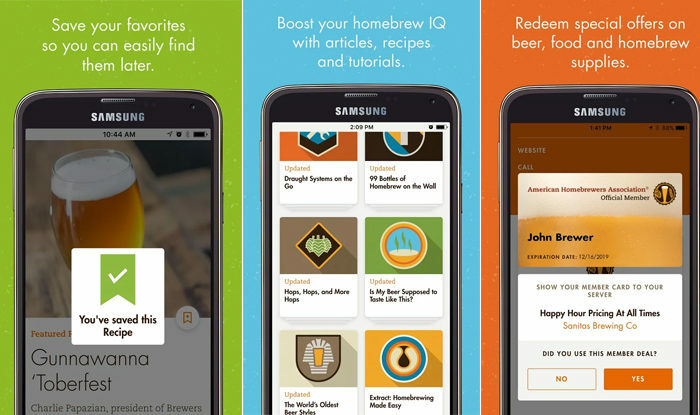 To make this possible, Brewers Association has come up with an incredibly amazing app known Brew Guru. 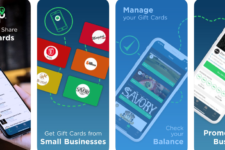 Designed with a unique purpose of boosting lifestyle, this app is the ultimate solution for brewers. Why? It helps them cut down on cost when brewing at home, brewpubs and even at local taprooms. It has been equipped with great resources and tips that its users can use to transform their brewing. Besides, it offers amazing member’s benefit to those enrolled in the American Homebrewers Association. Truly, it is an app worth giving a try! First, it is notable that this app has integrated a fantastic user-interface; the user will find it friendly to use. Additionally, this app has been designed to meet the needs of different beer enthusiasts, including the seasoned zymurgists. As a user, one is introduced to a wide range of the available deals. Thus, through the use of a locator, an individual can easily identify different pubs and breweries supplies to quench thirst. The app comes with lots of resources and recipes that one can practically use them. Truly, it is time to become a brewer expert, isn’t it? Besides, as a member of the American Homebrewers Association, get ready to enjoy fantastic deals at a relatively affordable price! When it comes to the functionality of this app, it is apparent that it has adopted unique high quality formation. Thus, the user requires a well-compatible device that can efficiently support its operations. 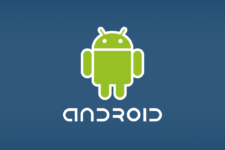 Thus, the current recommended one is Android 4.4 (Kitat) or any latest version. In order to enjoy such member benefits, one has to be registered under the American Homebrewers Association. An individual will then be offered an account that will display different information on the transactions and deals undertaken. Under the account, there will also be a display of a list of different collections made and deals redeemed. How about enjoying a digital membership card? Interestingly, it is ready for issue to the members. 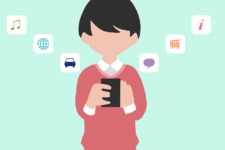 With such an account, this app can help one perfectly check through different deals with ease. Feeling the urge to quench incessant thirst? There is no need to worry any more. It is notable that Brew Guru has integrated an amazing and easy-to read map. Its purpose is to enable the user to easily locate different pubs, breweries and even brewing supplies found in close proximity. This can highly save on time for travelling far. Meanwhile, one can easily identify close participants who are offering relatively affordable supplies through such maps. Want to try brewing something new? Now, the ultimate solution is here. With Brew Guru, the use is equipped with useful tips in terms of the resources given. Whether is about bottling, brewing or supplying, this app offers the best advice possible. Besides, it comes with lots of unique recipes that homebrewers can try out to get different brews. This implies that there will always be a new taste from something new! Being updated with the latest information about brewing is great for homebrewers and beer lovers. Why? Actually, this gives them a chance to understand the available closest deals that they can currently enjoy. They also get to know different areas (such as pubs, homebrew supply and breweries) where they can quickly access such services. Thus, this will always keep them informed as they enjoy the beer. Brew Guru has been designed to make life pretty enjoyable and easier for the homebrewers and beer lovers. It adopts an amazing dashboard platform that keeps the user with up-to-date information on different deals. Its membership benefits are exceptional and great. Basically, with such an incredible combination of features, this app stands out as a next-gen tool meant to essentially transform lifestyle. Thus, it is absolutely recommended. Get it today from the Google Play and enjoy 15-day trial with no credit card needed! Brew Guru has been designed to make life pretty enjoyable and easier for the homebrewers and beer lovers. It adopts an amazing dashboard platform that keeps the user with up-to-date information on different deals.